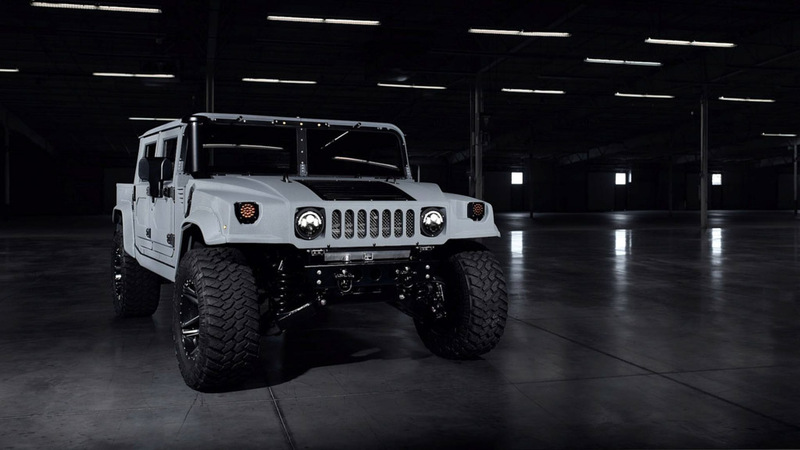 Now A Military-Spec Hummer H1 People Can Actually Buy! 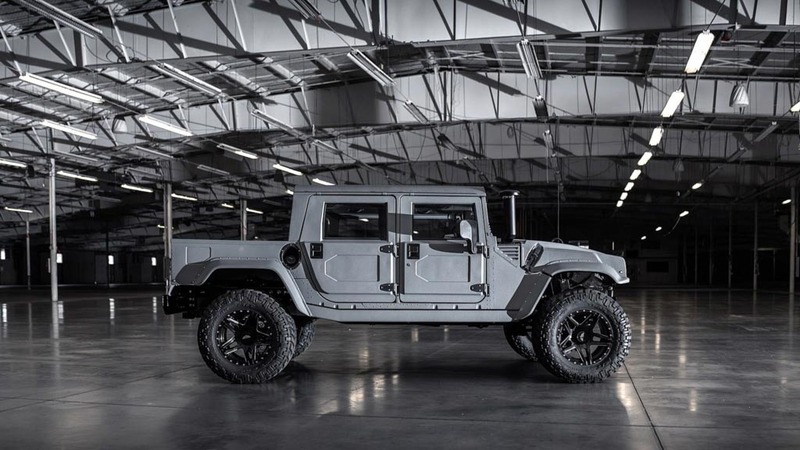 Home Cars News Now A Military-Spec Hummer H1 People Can Actually Buy! For those of you wanting to own a big Humvee, you would probably know that the brand has not been available since the end of last decade. It leads to the only choice of persuading used market but all things change wasn’t it? Instead of the standard Hummer, a military-spec unit can be ordered right now. Not believing us? 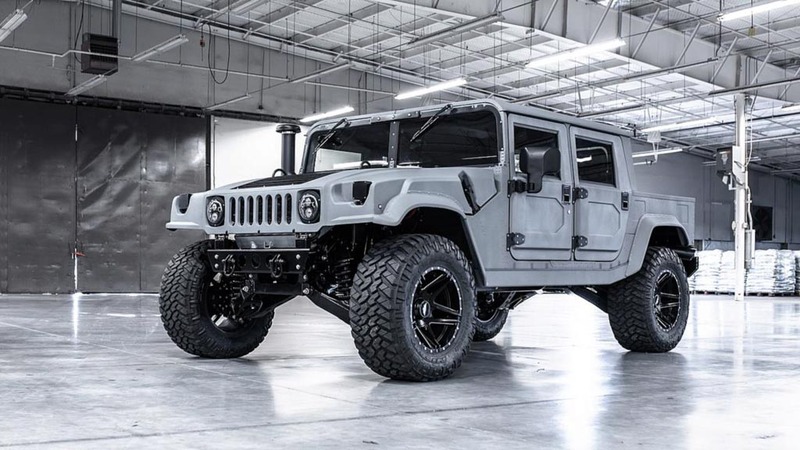 The Mil-Spec Automotive company is selling the modified military Hummer H1 and they are not fooling anyone as it does not come at a cheap price tag. Everything starts as a restomod and the brand will increase the track width by as much as eight inches, before the exterior being done up in After-Burner Grey colour scheme. For the powertrain duties, Mil-Spec has used a 6.6-litre turbo diesel V8 engine, which is good enough to produce a maximum power output of 500 horsepower and 1,355 Nm of peak torque. The interior also gets a slew of revisions to suit the customer needs as it is obviously priced higher. The dashboard has been fully modified and it now features an entertainment system with exquisite material finishes. The cabin also adorns marine grade leather covers on the front and rear seats that are waterproof and stitched by hand, while centre console also gets the same material. 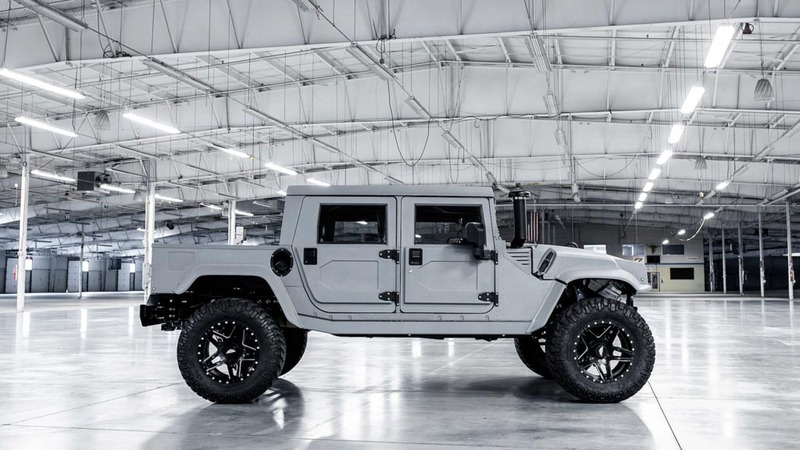 The firm says each of the custom Hummer H1 is hand-built at its Kansas workshop and can be configured by the buyers. Different body types are available to top things off with four-door hardtop slant back, hardtop wagon, hardtop SUV and hardtop pickup, as well as two-door hardtop extended pickup ranges. After ticking all the options in the four-door hardtop with an additional $28,999, the military-spec Hummer H1 costs $228,999 (Rs. 1.58 crore). As part of the launch package, Mil-Spec has introduced a M1 Launch Edition that you can see in the pictures and it is said to cost a little higher as the #003 has to be paid extra $699 for aluminum offset snorkel, $5,499 for bold body and tyre package, and $13,999 for four-door hardtop pickup config.